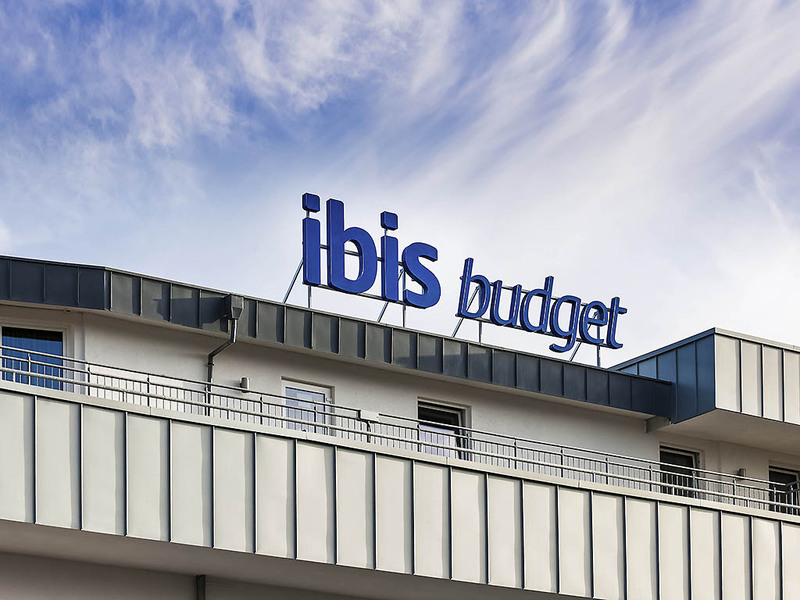 The inexpensive ibis budget Bonn Süd Königswinter is situated just a few minutes from the A3 motorway near Königswinter/Ittendorf, around 7.5 miles south of Bonn. The hotel has over 78 rooms, each with space for up to two adults and one child under the ag e of 12, and all offering WIFI Internet access. Free parking and a garage (subject to charge) are available near the hotel. Why not come and enjoy the numerous leisure, cultural and sporting activities which the region has to offer. Twin Room with 2 single beds.